Uncemented hemispherical acetabular components, impacted into an acetabulum that has been under-reamed by 1 to 2mm, can be used in virtually all primary and revision hips. Although the component may be stable with a press fit alone, if screws are necessary, it is important to avoid the anterior superior “quadrant of death” because of potential danger to the iliac vein and artery (Wasielewski et al. 1990, Keating et al. 1990). 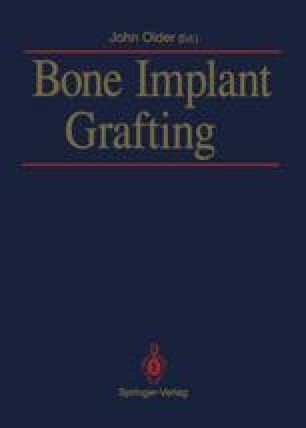 Cement is never necessary even with massive bone grafts unless contact with living bone is less than 10%.